The Australian leader's comments of support to close ally Washington followed President Donald Trump's warning to North Korea. 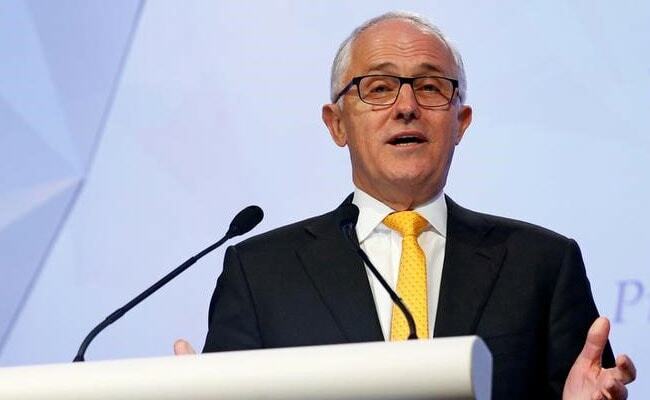 Sydney, Australia: Australia "will come to the aid of the United States" if North Korea attacks, Prime Minister Malcolm Turnbull said Friday, after nuclear-armed Pyongyang outlined plans to fire missiles near the US territory of Guam. The Australian leader's comments of support to close ally Washington followed President Donald Trump's warning to North Korea that it should be "very, very nervous" of the consequences if the isolated nation even thought of attacking US soil. "The United States has no stronger ally than Australia," Turnbull told Melbourne commercial radio station 3AW. "And we have an ANZUS agreement and if there is an attack on Australia or the United States then... each of us will come to the other's aid. "So let's be very clear about that. If there is an attack on the United States by North Korea, then the ANZUS treaty will be invoked and Australia will come to the aid of the United States." The escalating dispute took an unexpected turn Tuesday when Trump seemed to borrow from the North's arsenal of rhetoric and said it faced "fire and fury like the world has never seen" if it continued to threaten the US.